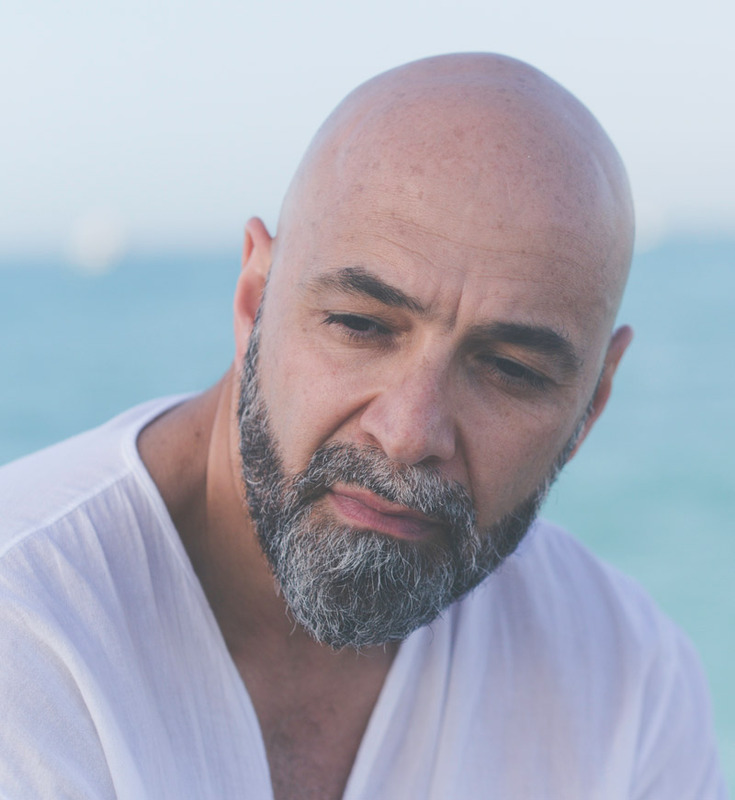 One of the first “Spiritual House DJ” in the world, and Heartfulness Meditation trainer, Pierre Ravan has incorporated the science of “Heartfulness Meditation” in to his musical Journey and conducts the Meditation session before starting his DJ set to unite all the Hearts together and brings unity amongst the audience who comes to experience his music in clubs and festivals around the world. 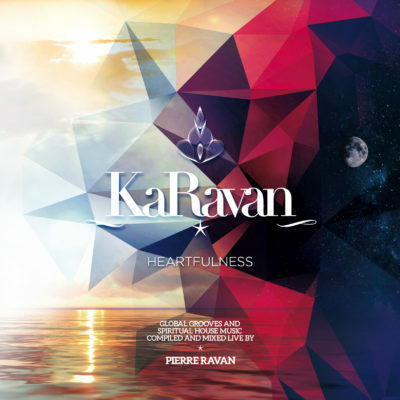 KaRavan is Pierre’s Worldwide Unique Concept bringing Health, Happiness and Harmony to his audience through Heartfulness Meditation and his Spiritual House music sound. 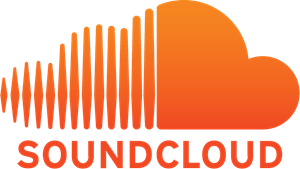 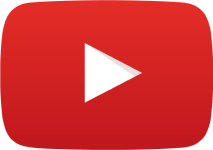 Pierre Ravan is inviting People to join his KaRavan for a never ending Journey towards the Goal of life which is LOVE through his Music, and to gather people to come together under one roof to celebrate Unity regardless of their race, culture and religious background.